I’ve been having a huge clear out and selling lots of clothes on eBay to make room in my wardrobe, and some extra cash to buy lovely new things. Fashion lovers may have noticed that blouses are having a fashion moment as we move into the next season, which is enough to justify buying the 3 pictured this month already. 1) Numph lace panel blouse, Asos £45. Throw on with a long pendant necklace and leggings. 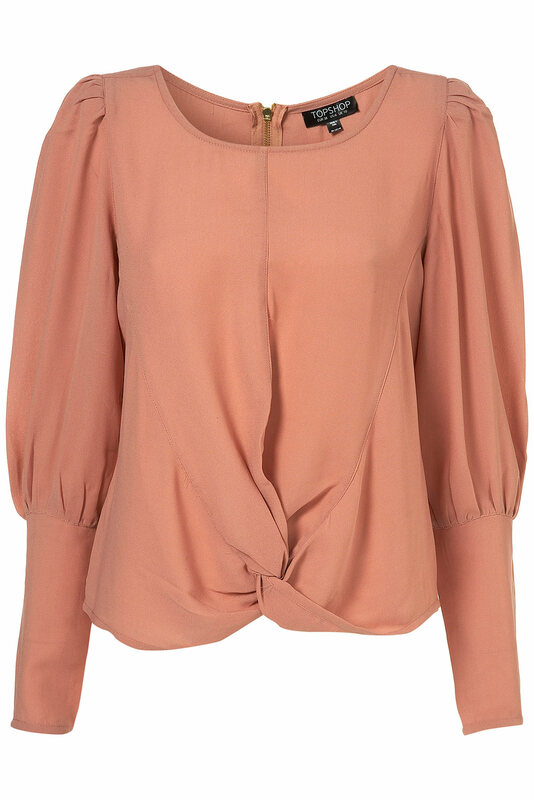 2) Twist long sleeved blouse, Topshop £38. I’ll be dressing this up with red lipstick, harems and heels. 3) Pins and Needles 40’s blouse, Urban Outfitters £38. Wear with chino style jeans and brogues or denim shorts and a messenger bag for summer cool.